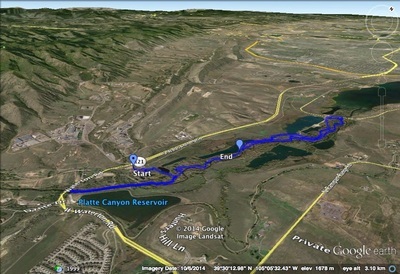 Directions: From Denver head west on I-70 and east (south) on C-470. 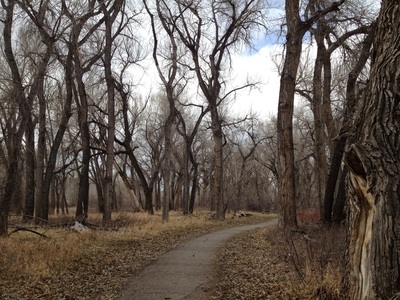 Exit onto S. Wadsworth Blvd and head south towards Chatfield State Park. 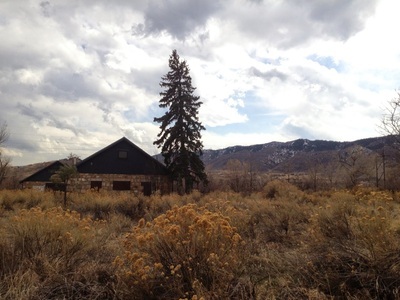 Follow Wadsworth until just before Waterton Canyon and look for the Audubon Discovery Center Parking Lot on the left. From the Audubon Discover Center start on the Audubon Discovery Loop Trail, a small interpretive trail that soon merges with the other trails in the park. 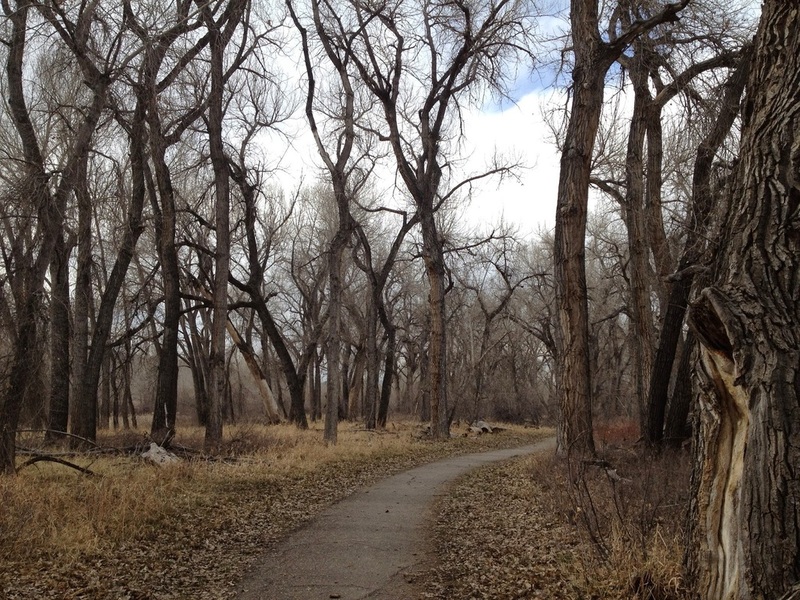 Keep to the right and head east towards the Platte River. 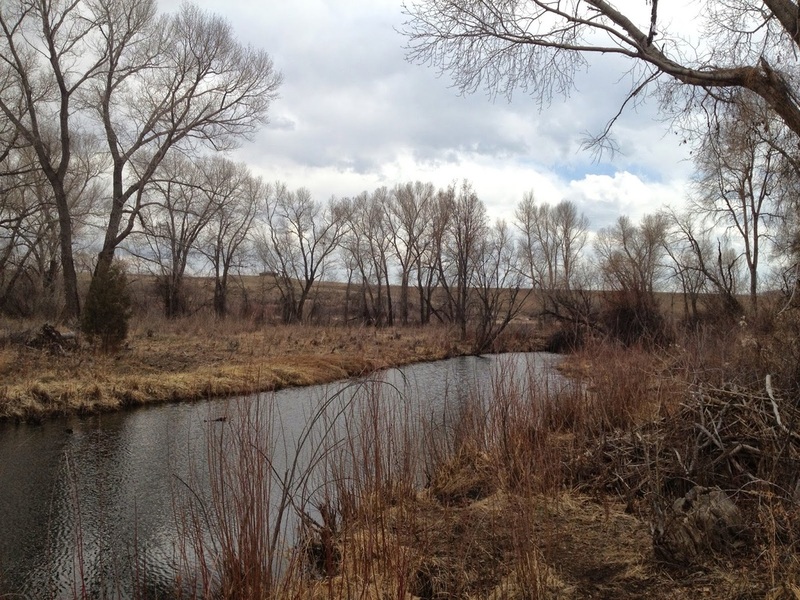 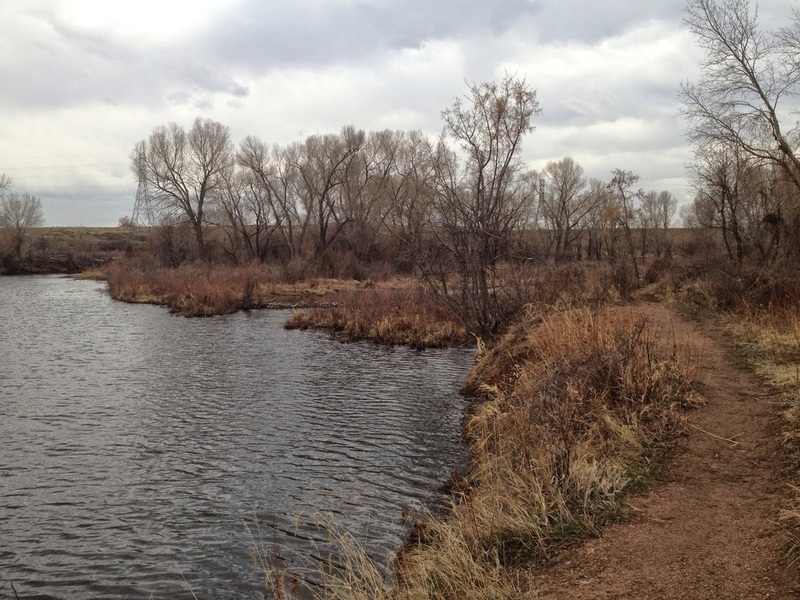 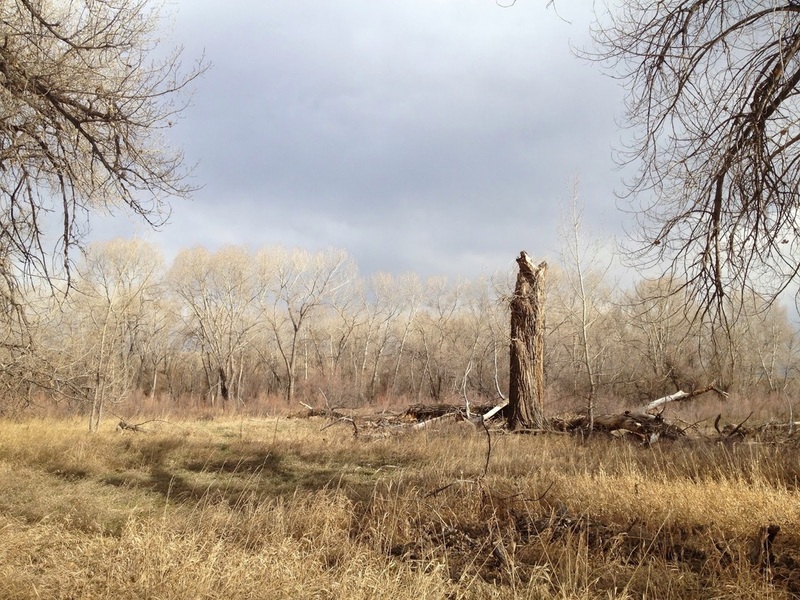 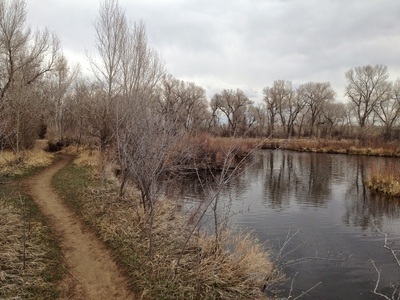 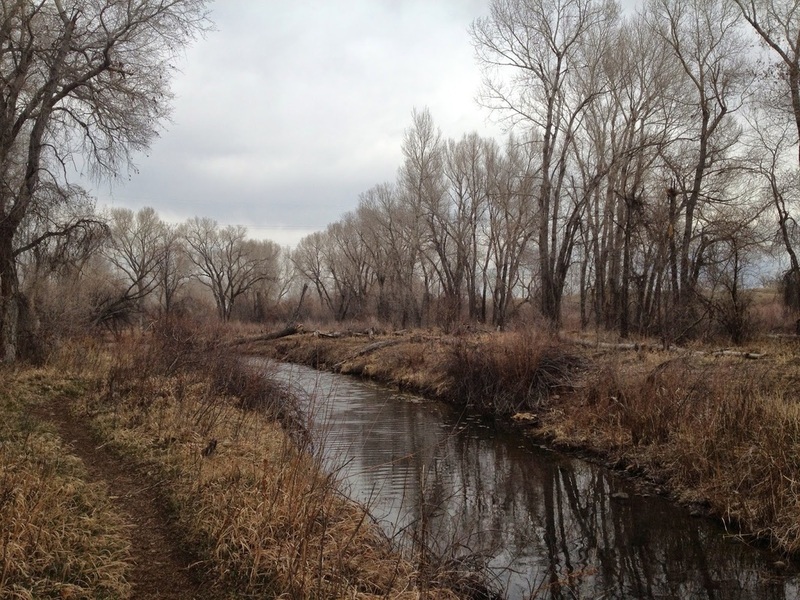 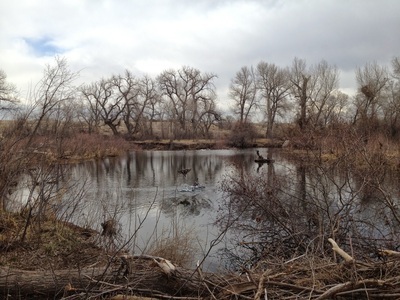 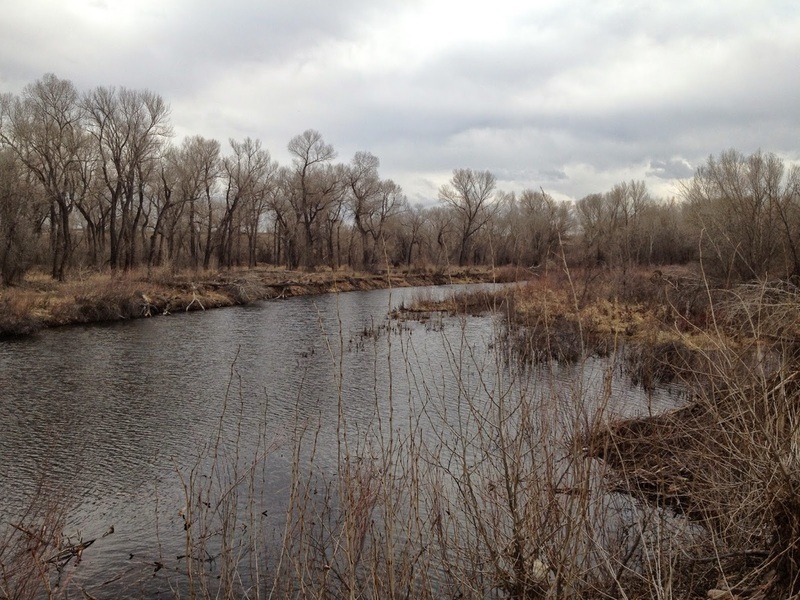 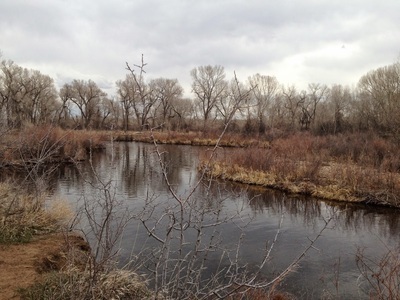 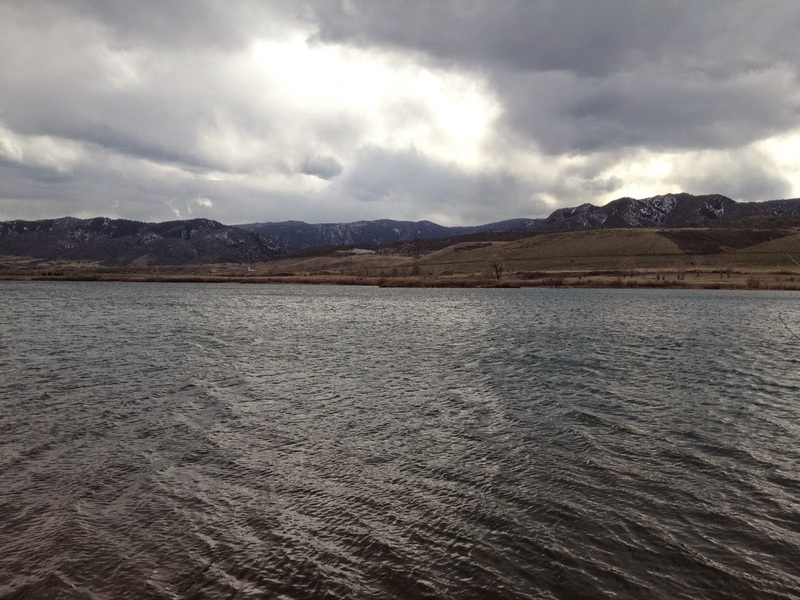 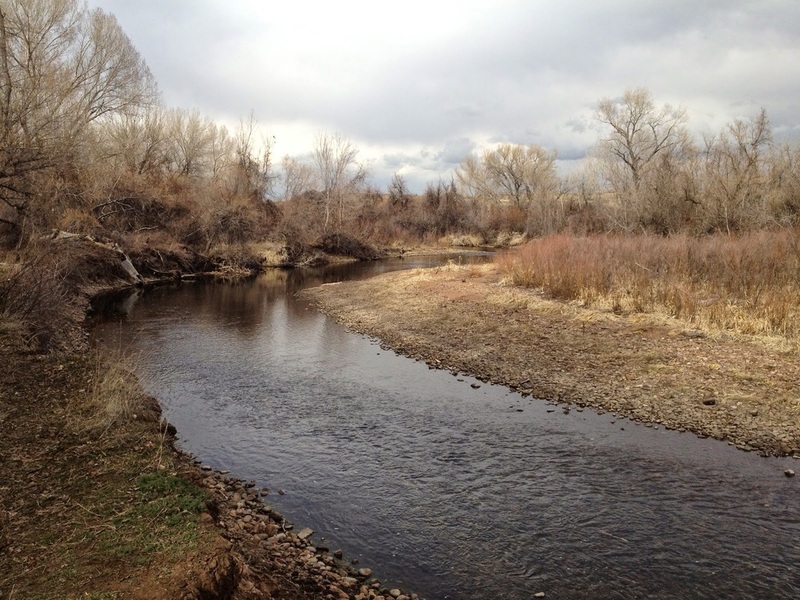 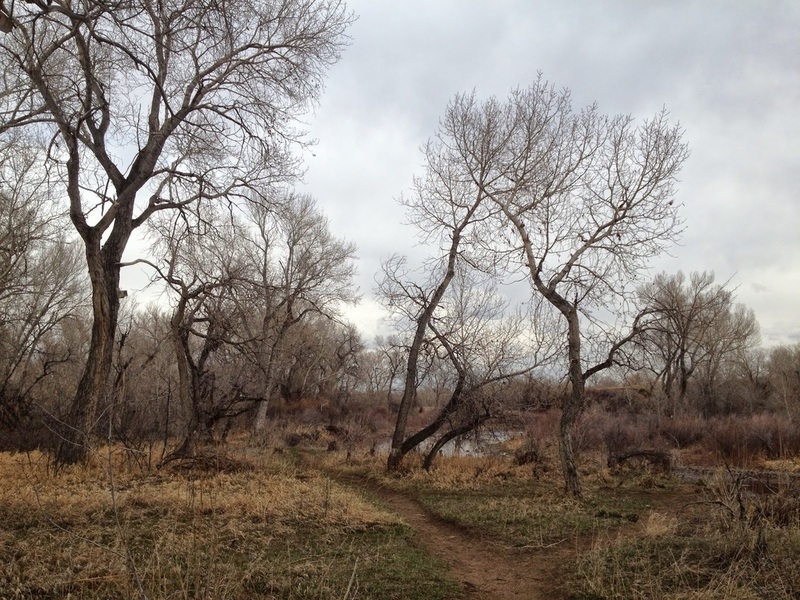 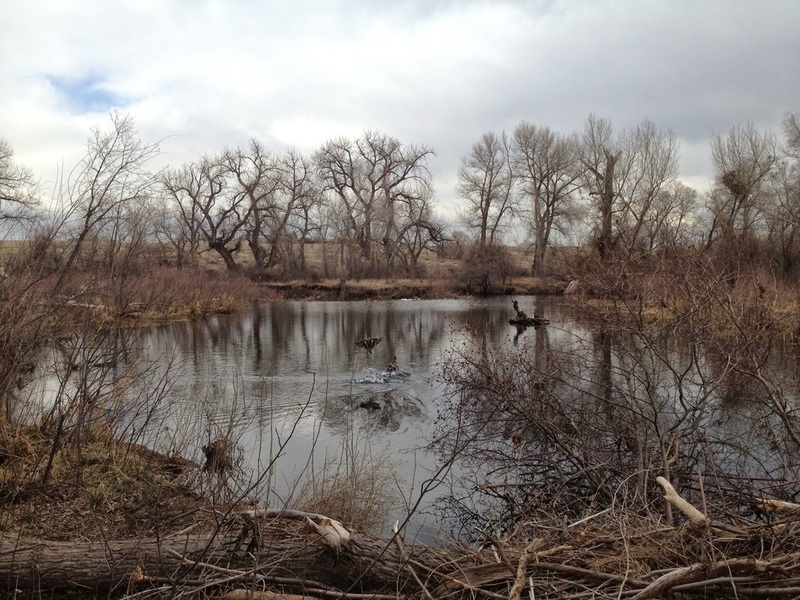 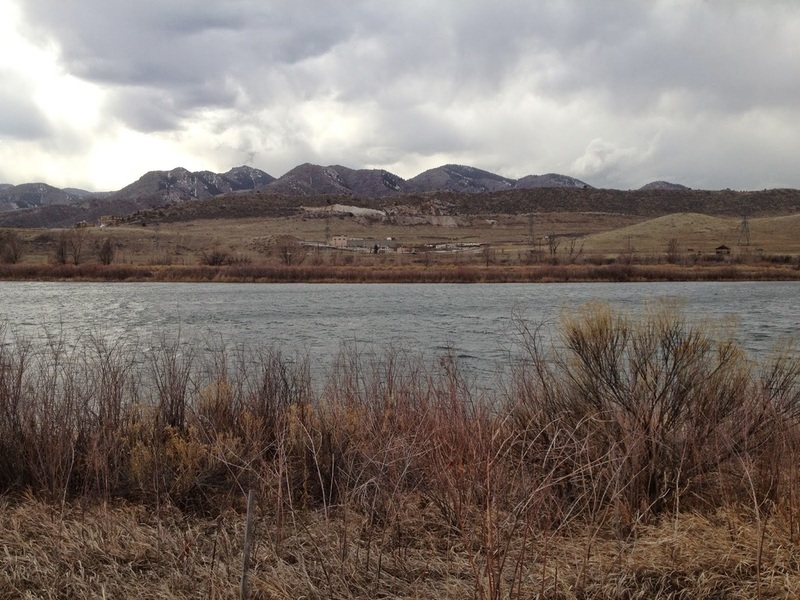 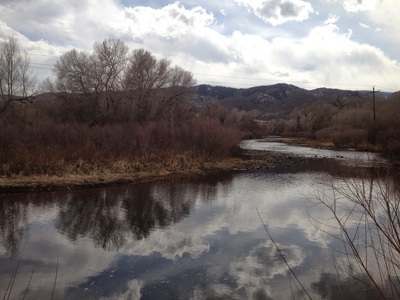 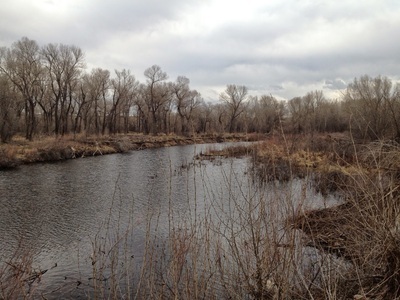 Once you reach the Platte, there will be trails heading south and heading north. You can follow the trail to the south along the western shore of the Platte River all the way back to Wadsworth (which becomes Waterton Road) and if you cross the road, you’d enter Waterton Canyon. 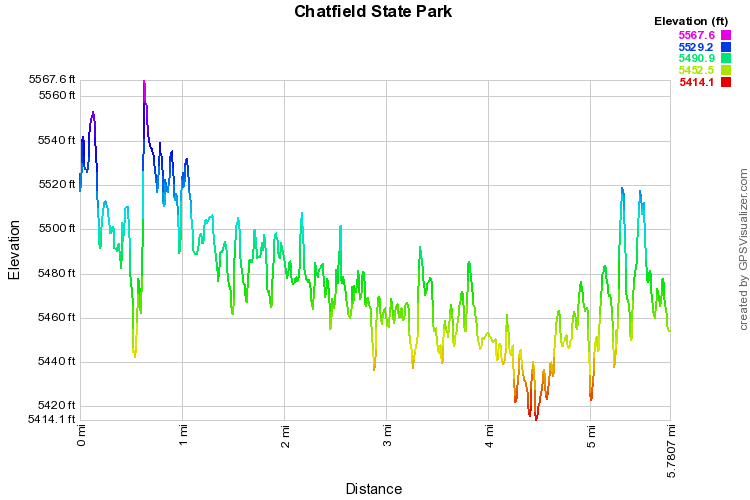 However, I recommend heading north along the Platte into the heart of Chatfield. 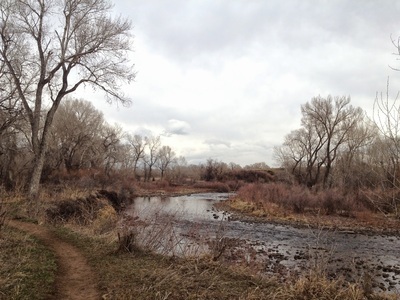 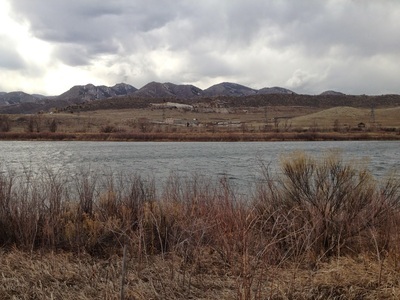 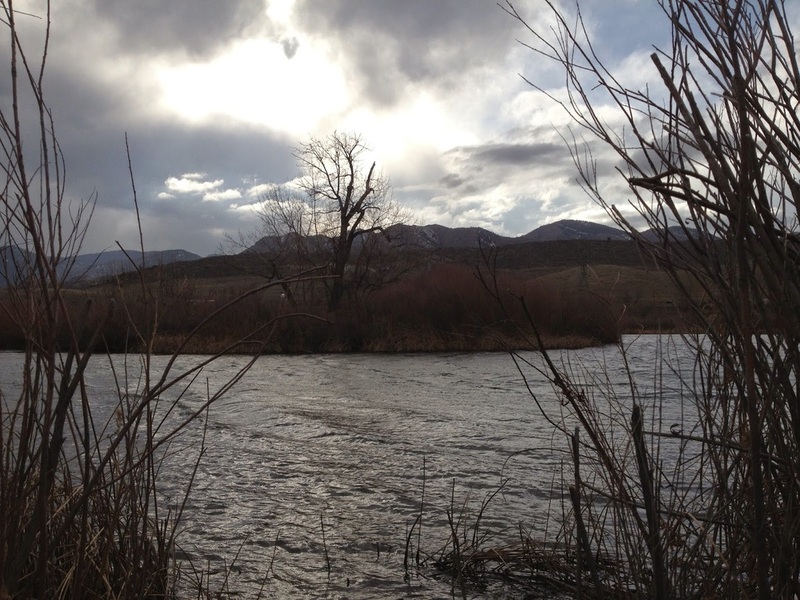 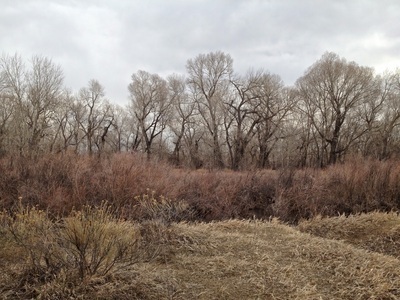 If you follow the river far enough you’ll eventually pop out at the Chatfield State Park Road. To the west is Chatfield Pond, the largest of the park’s ponds. From here trails are easily followed back to the south. 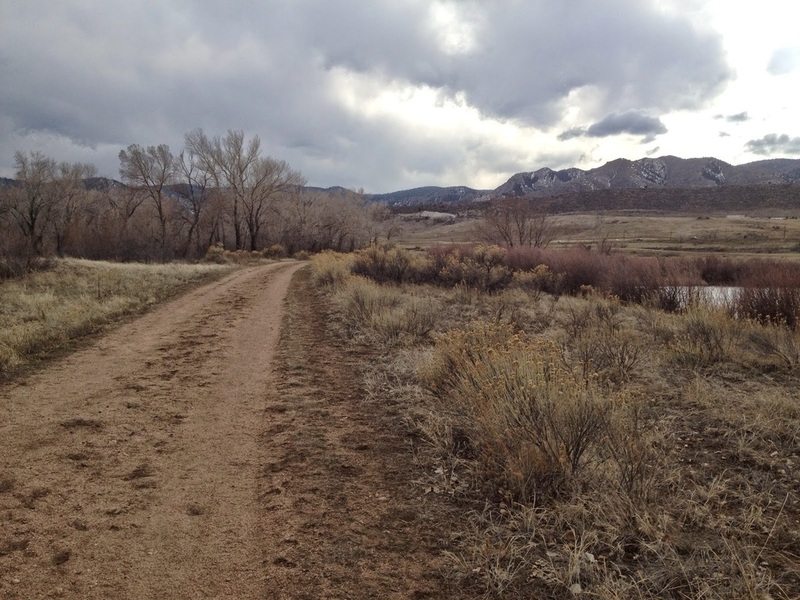 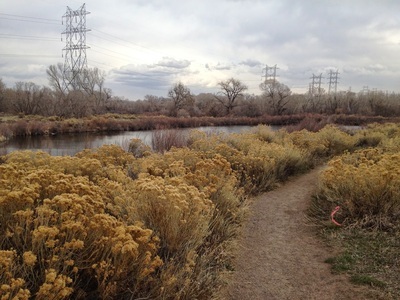 If you follow the trails, wander north, stay on the west side of the Platte, and turn around at the park road, then there is little chance of getting lost. All in all you’ll get about 6 miles of hiking in, more if you explore the various ponds on your way back. 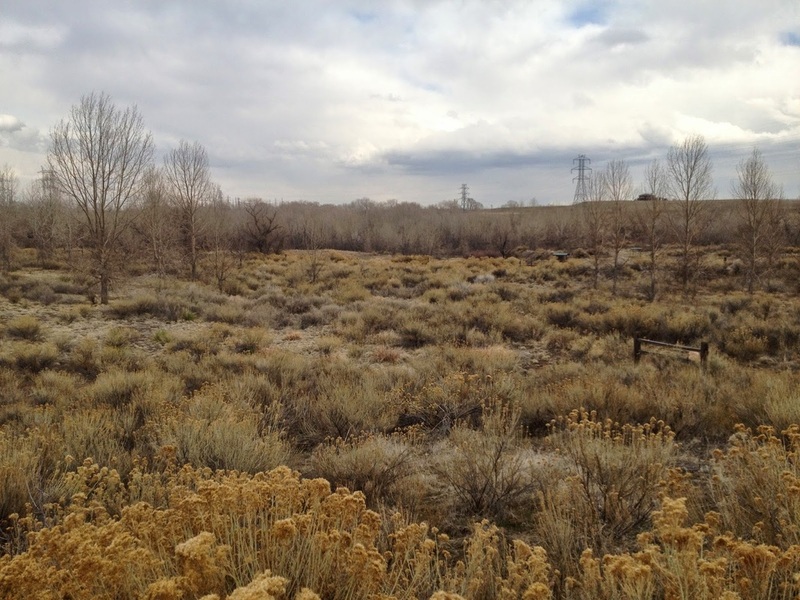 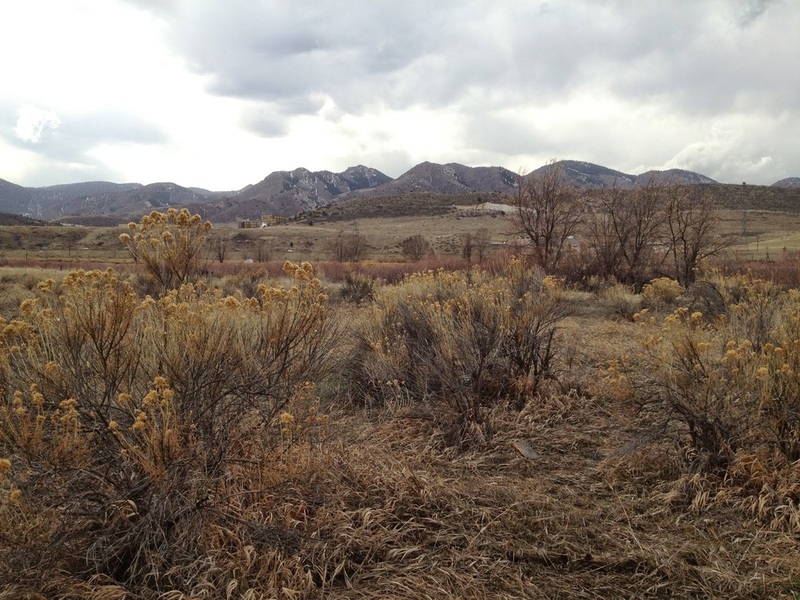 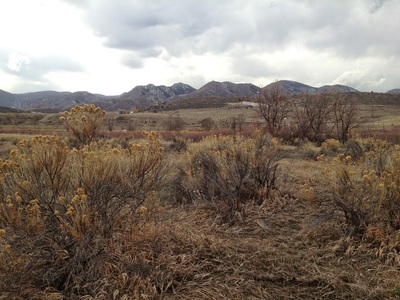 This area is beautiful in every season and makes for a terrific flat, easy hike when you’re not looking to gain the elevation of the foothills or the mountains.